Wouldn’t it be dreadful to live in a country where they didn’t have tea? So said Noel Coward. 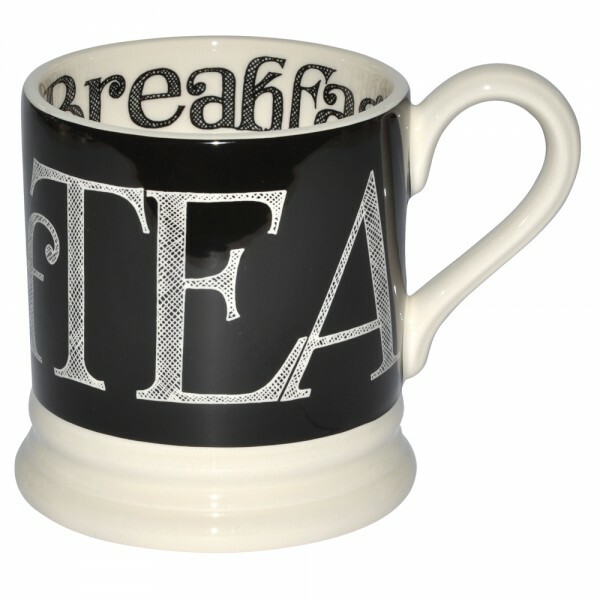 Quite honestly, what self respecting tea drinker could possibly disagree. Indeed, I would go so far as to advocate the need to employ some sort of tea strategy to avoid at all costs that situation where you are unable to get a decent cuppa. 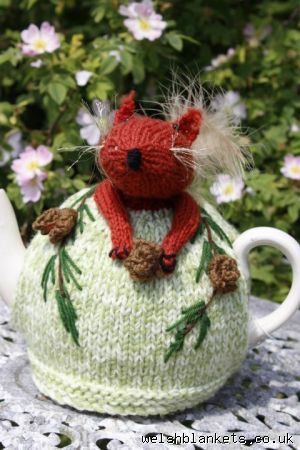 Well, you wouldn’t wish to be caught short, craving for that all important and restorative cup of tea, especially when you are on holiday and meant to be having a splendid time. A local option is frankly an upside miracle in some situations, and plan B at best. but what a rescue if you can locate such an establishment. There is hope for this approach, as I have stumbled across some lovely places whilst on my travels. I shudder to think of the scenario if, heaven forbid, you are in the inevitable position of having left or, she gasps in amazement, forgotten to pack your tea supplies from home. 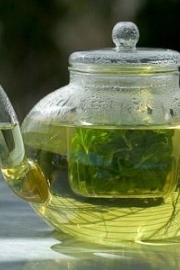 In this case, you’ll be hoping for strategic option 1, however, failing this, finding a seller of gorgeous leaf tea is then another possibility to remedy the omission. As you may have guessed, this is my preferred approach, as at least you know you have something to fall back on! What I would advise, strongly is to create, or find your own kit. In my kit is an unbreakable tea pot, flasks with hot water and cold milk, and the all important leaf and ahem, tea bags (one never knows the constraints of the situation that may dictate the tea making…needs must and frankly this is preferable to no tea at all), flasks, and lovely cups. 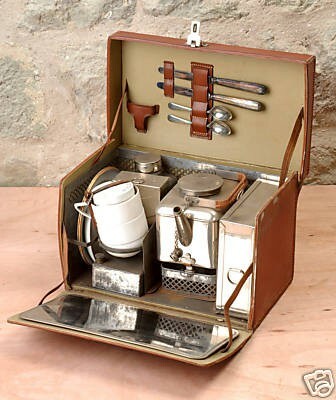 What I would just love to have in my possession though is a gorgeous vintage tea making picnic hamper. No hot water flasks requited here as the means to heat water is part of the set up. Quite frankly, freshly boiled water is so much better for tea making. I do confess that even the self created tea kit does have its limitations however……..The water will be different for sure. I remember using filtered water when I lived in the US, and still tea just never quite was the same. I could not achieve that perfectly remembered brew until I returned home. 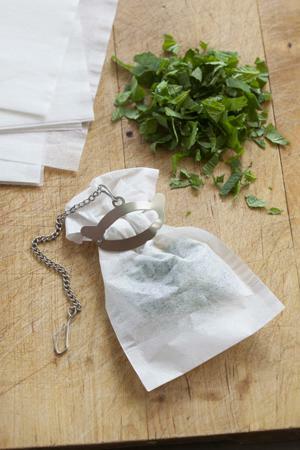 Then, there is the additional complication if you take anything in your tea. As I am one of those, it is access to fresh milk that taxes me, and in hotter climes, my experience is that this is virtually an impossibility. Without wishing to sound like I am never going to leave the security of my home for fear of the lack of a decent cup of tea, one country that delighted the tea sense was Japan. I would return in a heartbeat. It goes without argument then that when you are a tea girl who is a long way from home, clearly, one would wish to avoid being caught short. I’d be thrilled to hear of any more idea for avoiding such a dire situation as lacking tea while travelling. Just perfect for adding that finishing touch to any self respecting vintage afternoon tea party, I loved these paper teacup vases from Paper Parlour. 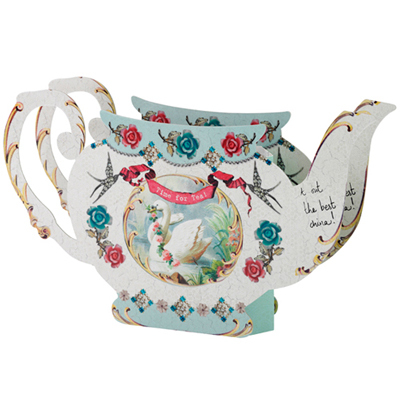 Practical as well as beautiful, they have a clever plastic inner to ensure your flowers remain in perfect bloom and the teapot does not get soggy. I will be rushing to order as very fortunately have a surfeit of lovely flowers at the moment. 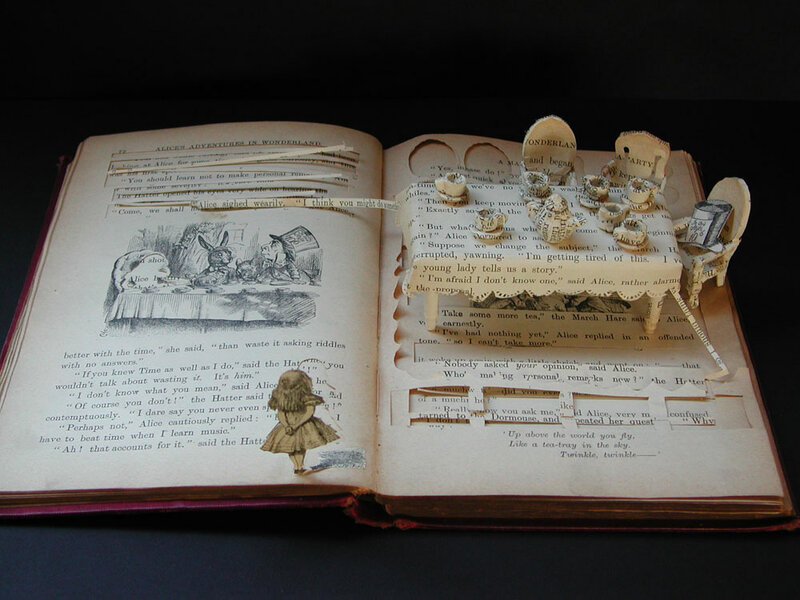 Su Blackwell is a very talented artist, sculpting her art from books. 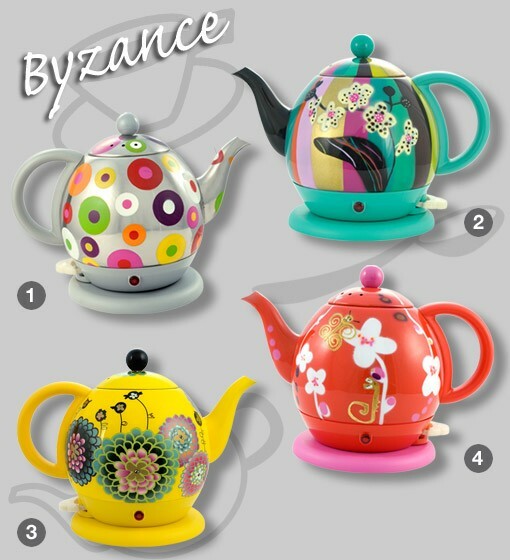 Being a tea obsessed kind of girl, I adore her Alice, a mad tea party, The detail of the cups, teapot, table and chairs is exquisite. I am sure you will love it too.